Are you on the search for Van Tyres in Ireland? Look no further than Virgo Tyres, where we offer high-quality van tyres with FREE Delivery. At Virgo Tyres we offer the best value van tyres in Ireland. A VAT invoice can be posted on to you if requested in your order. 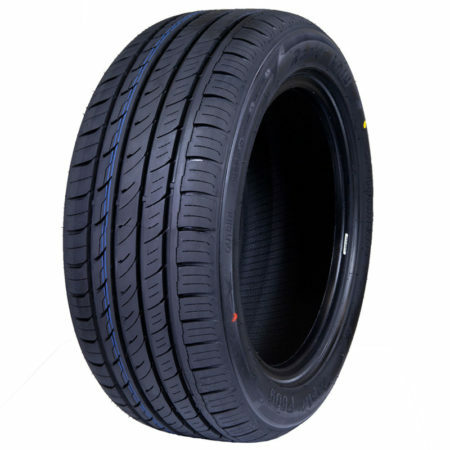 Browse our van tyres below, and to find out further information on any of the tyres just click on the image. Are you on the search for Van Tyres in Ireland? Look no further than Virgo Tyres, where we offer high-quality van tyres with FREE Delivery. At Virgo Tyres we offer the best value van tyres in Ireland. 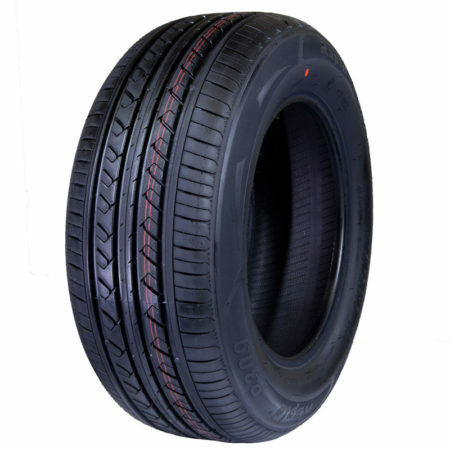 Browse our van tyres below, and to find out further information on any of the tyres just click on the image.